In a recent news post sent out to Switch owners, Nintendo provided a listing of the top ten European eShop downloads for August. 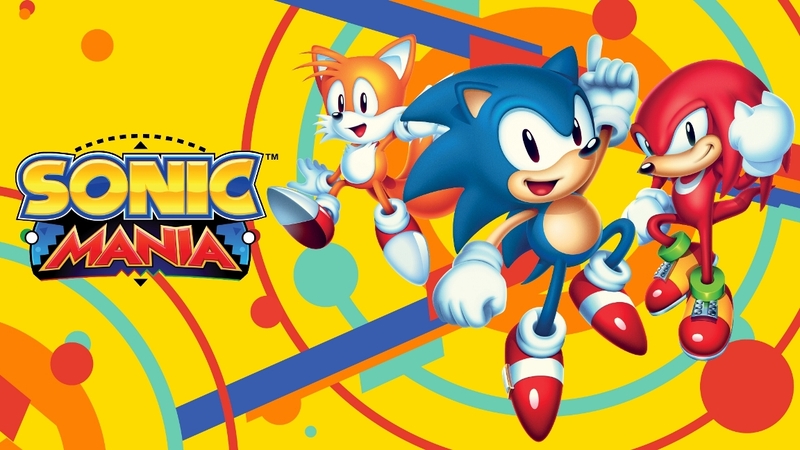 Sonic Mania topped the charts, with Mario + Rabbids Kingdom Battle following close behind. The latter game was available for just a few days in August. If you’re interested, you can find the previous results for July here.